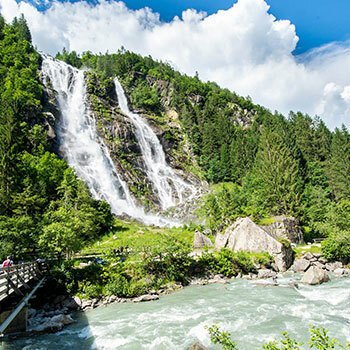 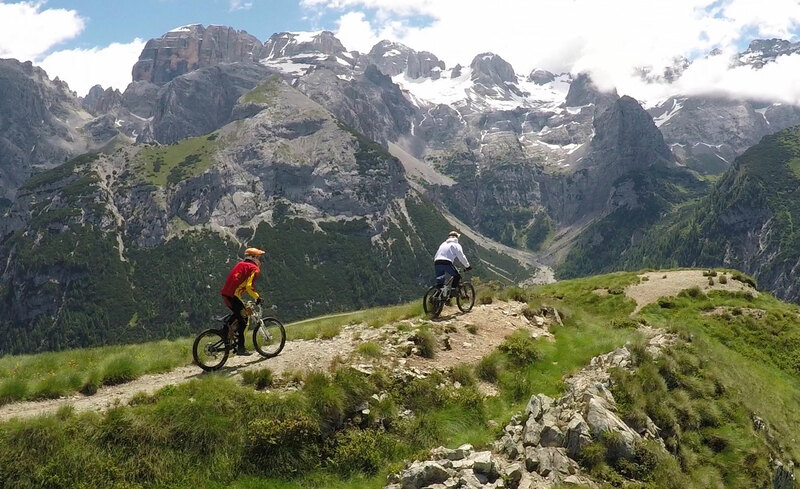 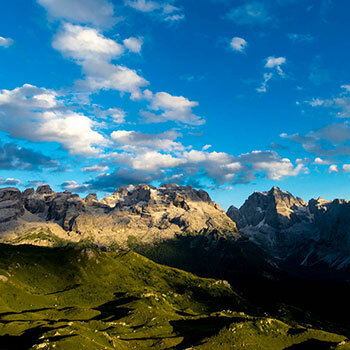 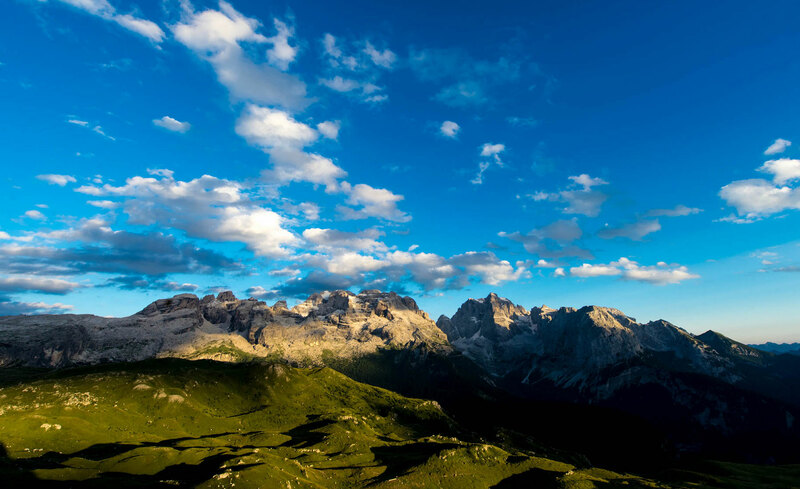 Dolomiti di Brenta Bike is a charming mountain-bike tour in Trentino, in the Western Dolomites, near Lake Garda, to be completed in stages, over several days. 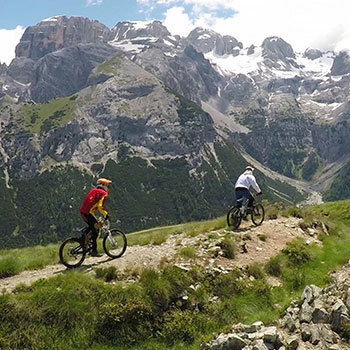 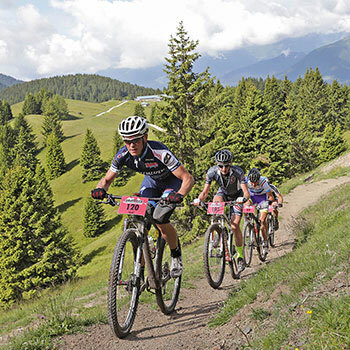 It is an MTB transalpine circular route around the Brenta Dolomites for true lovers of MTB and adventure. 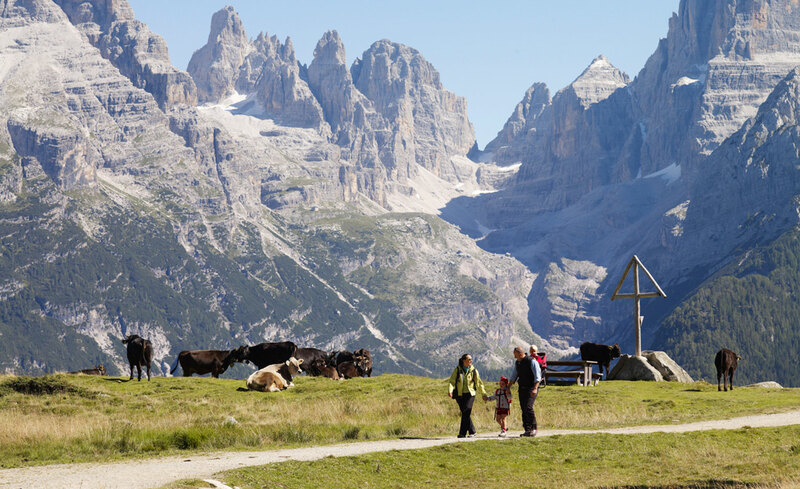 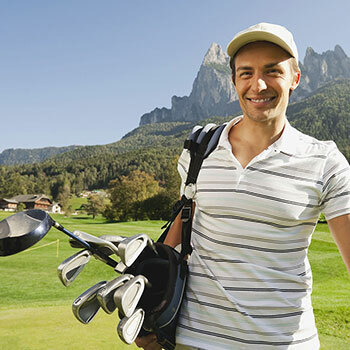 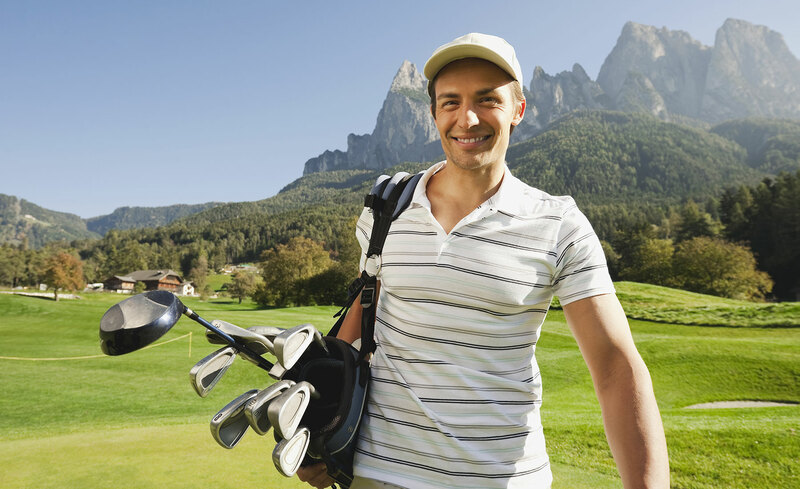 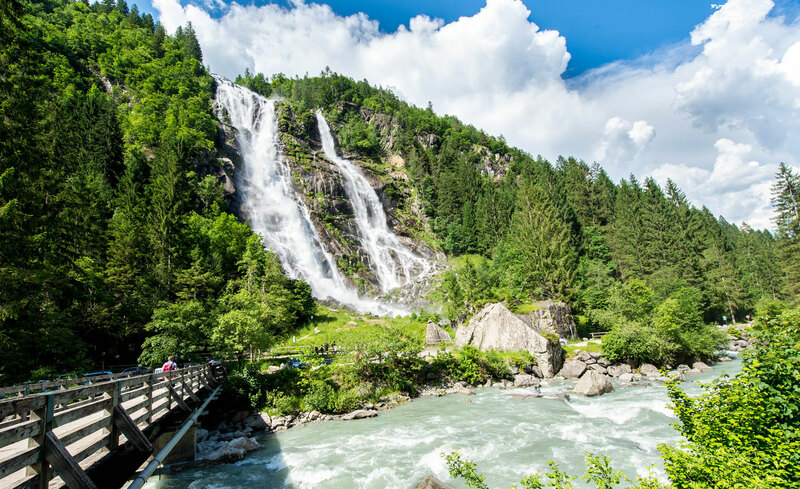 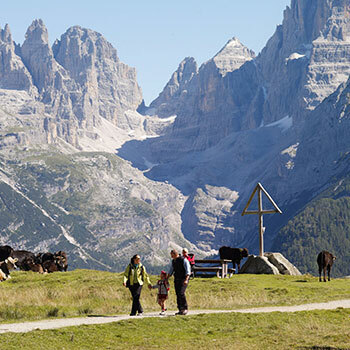 Four spectacular routes winding from the top of the Doss del Sabion at 2,100 m down to Prà Rodont at 1,500 m.
the Guest Card (free), for using services throughout the rest of Trentino.